The HP Color LaserJet CP1518 printer is an affordable, personal LaserJet printer. Grow your business with print-shop quality marketing materials and color documents in-house. Get amazing text and graphics with HP ColorSphere toner. 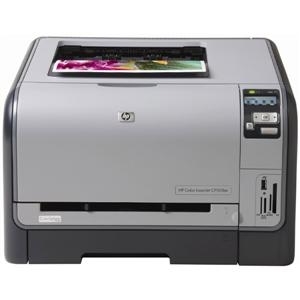 Count on HP for the reliable, easy to use and affordable color laser printer for your business.